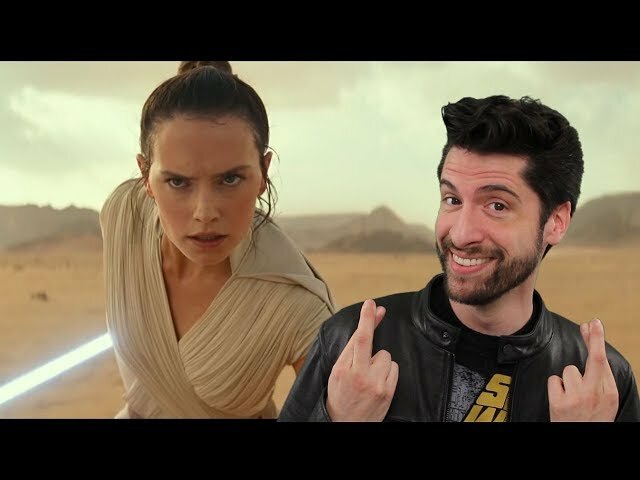 Star Wars The Rise Of Skywalker Trailer made its reveal at star wars celebration chicago and fans were so happy with what they saw in the star wars the rise of skywalker teaser trailer! However at the end of the star wars episode 9 teaser trailer we get the official star wars episode 9 title called the rise of skywalker along with palpatines laugh! We will be going over one big surprise for the title itself and what it will do to the franchise by director jj abrams.